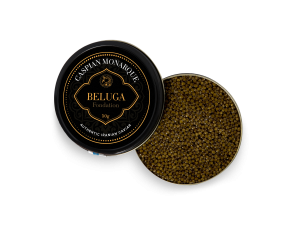 A palette of rousing fresh tastes, vivid hues and luxurious aromas creates a harmonic and lustrous reserve that is fit for royalty. 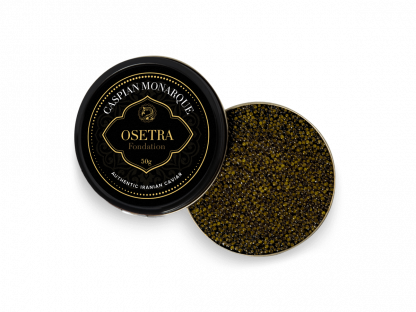 Indulge your senses in our Osetra caviar that bursts with all the ebullient nutrients and minerals that form the base of this distinctly regal treat. 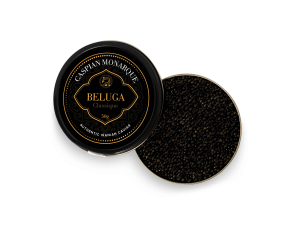 Entwined with a charming taste that is reminiscent of luxurious butter which dovetails and reveals a magnificent nutty flavor, this Caspian Reserve is rightfully titled as such because it is imbued with all the richness Caspian caviar has to offer. 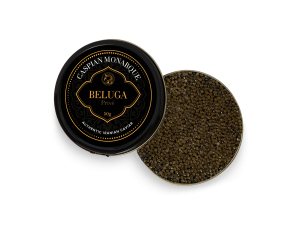 Delight in this perfect roe of artfully petite grains that embody the pure essence of taste and flavor. 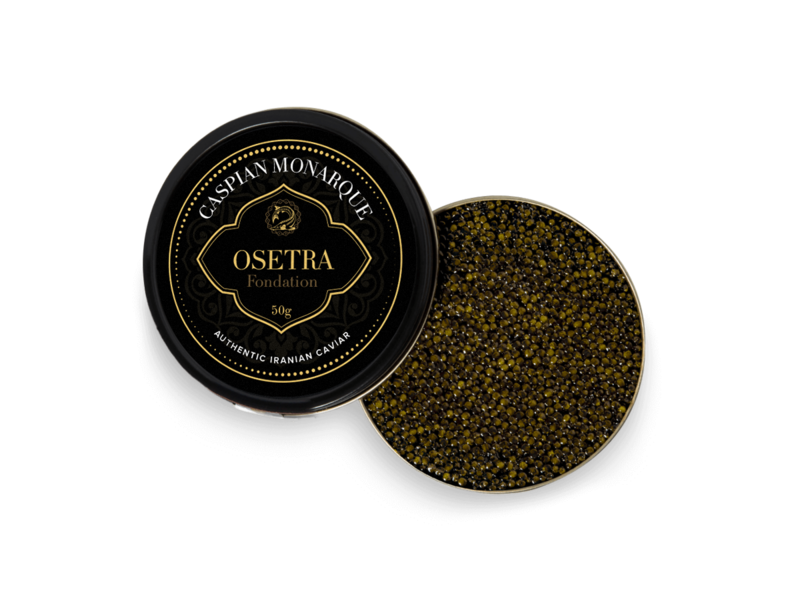 Regarded as a prince’s favourite, Osetra is an auspicious caviar that lingers sublimely, and makes you want to come back for more, again and again.